Zhou Yiwei and Zhao Liying's interactions in Our Glamorous Time 你和我的倾城时光 are very cute. 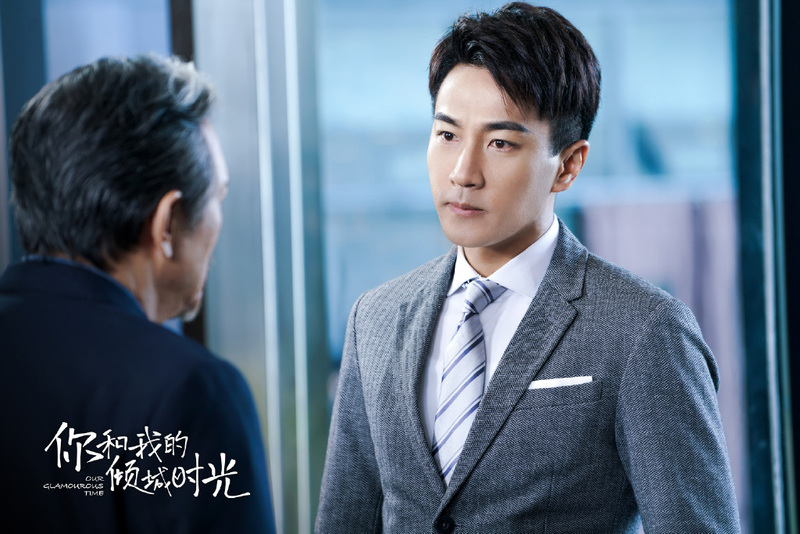 The Tribes and Empires actor guest stars as Zhao Liying's brother Lin Mochen, a big shot CEO who seems tough on the outside but clearly adores his little sister. The second notable guest star is Legend of Jade Sword actor Hawick Lau who plays Li Zhiqian, Jin Han's older brother in the drama. Both men playing the older brothers are established actors in their own right. Unfortunately, Zhou Yiwei has gotten flak from book fans for not looking like Lin Mochen as described in the books. 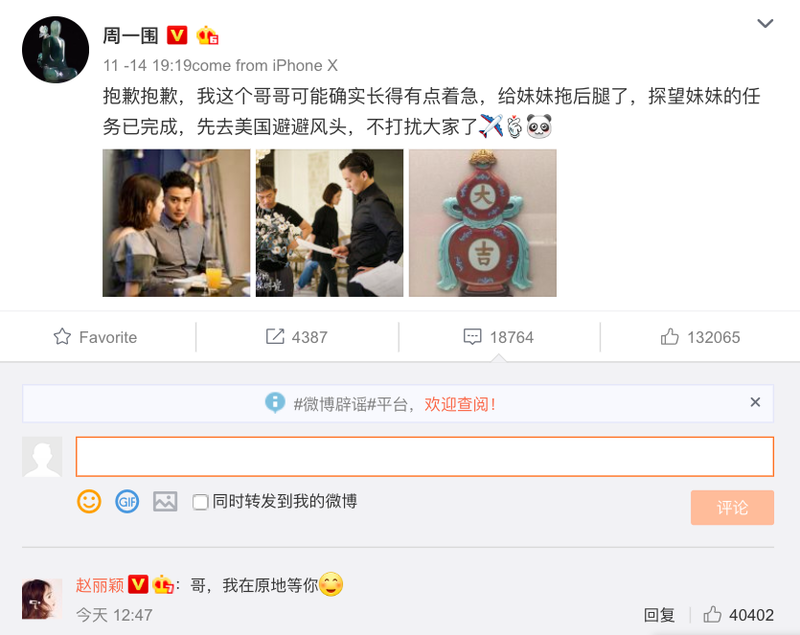 In response to the criticism, Zhou Yiwei wrote a cheeky apology on weibo, "Sorry, sorry, this brother looks a little old and caused trouble for the sister. My mission to visit little sister is done, heading to the US to lie low, wont bother everyone." Zhao Liying had his back as she comments, "Ge (older brother), I'll wait for you at the same spot." Since the brother only visits his sister once a year, it seems like that it's the last we'll see of Zhou Yiwei as his character heads back to the US. I don't know how the book character is supposed to be like, but to me, they're so convincing as siblings. Same round eyes and only five years apart in real life. Best of all, great chemistry. 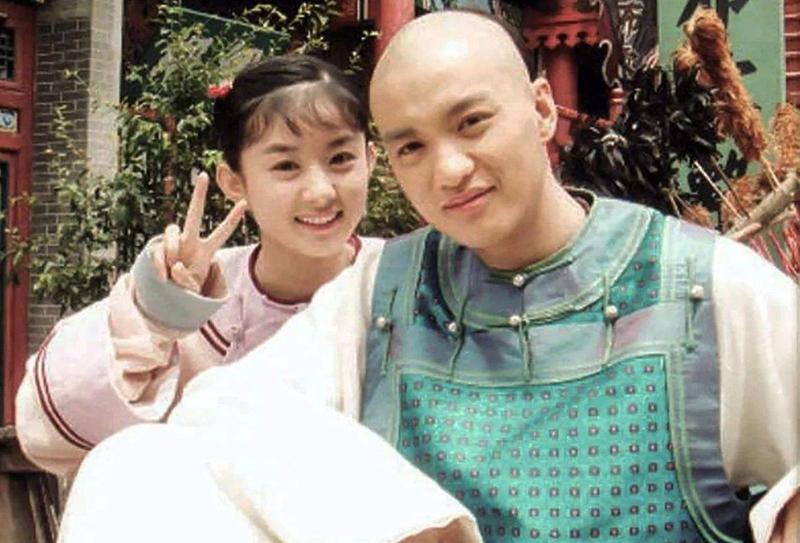 Apparently, Zhao Liying and Zhou Yiwei go way back. They were in The Firmament of The Pleiades when Zhao Liying played a minor character as Zhou Yiwei's maid. So nice of them to guest stars since both collaborated with LY before. The thing is that his character in the book has a big impact and he is a fan favorite. So when you compare him to the drama, the drama does feel a bit lacking. However, I really enjoyed their interactions as brother and sister. They are slightly different but the heart of the matter is that she is a very spoiled little sister and that her brother wants the best for her. I liked that Zhou Yiwei was the one doing the cameo. 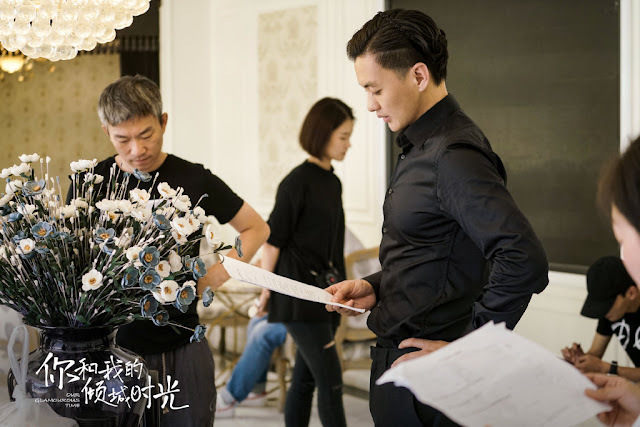 I also think the problem that some fans had was that his styling for OGT and Entrepreneurial Age was the same and that it felt that he was playing his role from that drama at times. Just nitpicking. I haven't read the novel yet, so maybe that's why I'm not bothered. He's adorable as her older brother. Was hoping he would have more scenes.